Our team of experienced R2R 4×4 Operators hold PTS and OTP competencies. Their specialist knowledge the R2R 4×4 and its various applications from track inspection to the treatment of the rail head to solve adhesion problems means that our clients receive the best customer service. We adhere to the highest training and health and safety standards. 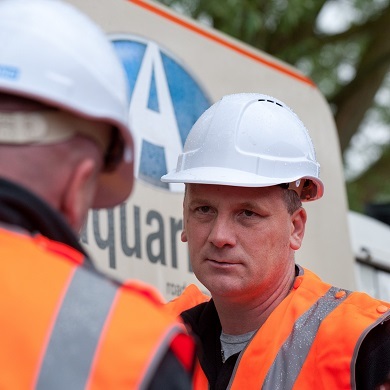 With operators located around the country, Aquarius are able supply all areas of the UK.